It is that time of year to pack the bags and find a quiet place to relax this Winter, and unwind next to a roaring fire in a secluded mountain cabin or get spoiled at a luxurious spa. So, take a break this Winter so check out these Winter getaways that will help you chill and recharge. 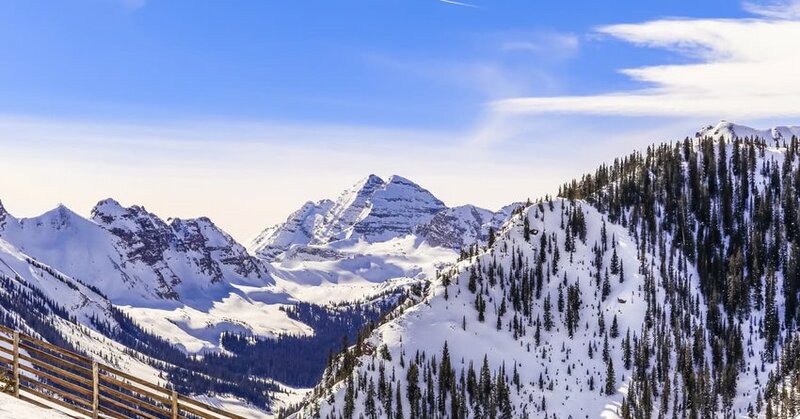 Aspen is already known as an amazing ski destination, and if you just want to get away from it all this Winter and enjoy the splendor of Aspen Mountain, then head to the Little Nell, a 5-Star/5-Diamond boutique hotel that has the city of Aspen at its front door and mountain views to its back. This incredible ski-in, ski-out lodge has everything you need to experience an unforgettable Winter retreat. Enjoy fine dining at 2 restaurants. Try the truffle fries at the Ajax Tavern or be fed by their world-renowned chefs. Then after a great meal, stroll down the quaint streets of Aspen. Aspen will make your Winter getaway an experience to remember. 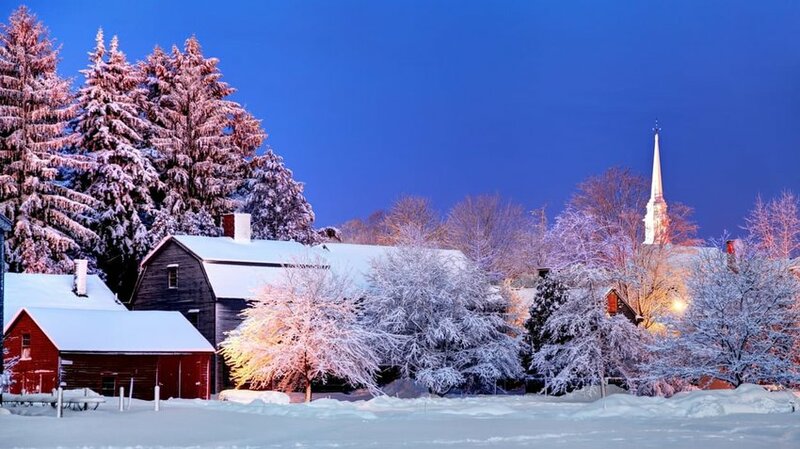 Kennebunkport is truly a Winter getaway destination. This quaint New England town has so much to see that you will want to come back each season to see what is new. 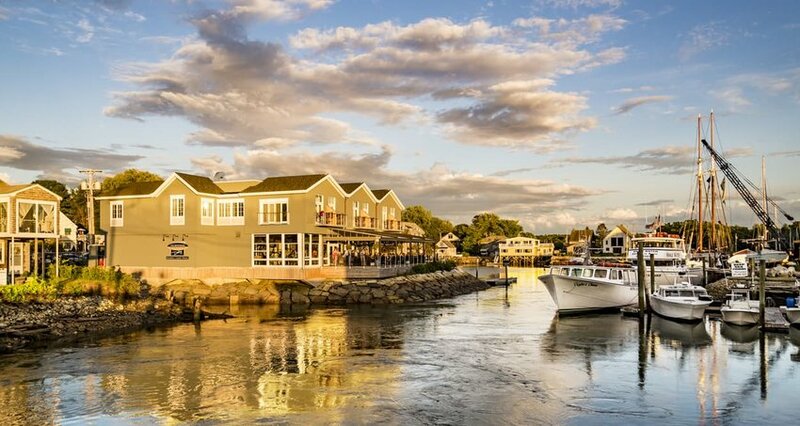 Kennebunkport has gorgeous beaches, scenic lighthouses, coastal cruises and amazing shopping boutiques. There dine on some of the best seafood on the Eastern Seaboard. History buffs will go wild with tours of the historic sea captain mansions that line Summer street. The Winter season also features the Kennebunkport’s Christmas Prelude that kicks off the Christmas Holiday season. Experience the annual tree lighting, caroling at the Franciscan Monastery, and a weekend filled with local craft fairs, shopping and entertainment. Want another great East Coast getaway, then try Portsmouth, the nation’s 3rd-oldest city. Settled in Y 1623, this coastal gem is home to Top-notch restaurants, boutique shopping, and lots of historic charm. One of the best features of Portsmouth is its walk-ability, even in Winter. Everything you could ever need for a Winter getaway is here. Amazing food, incredible history and tranquil water views make Portsmouth a dream Winter Wonderland. 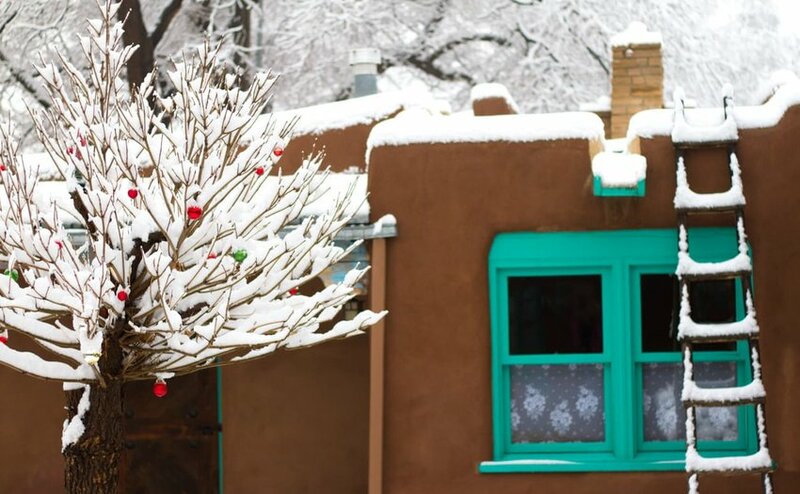 To enjoy a Winter vacation with a southwest flair, head to the beautiful city of Santa Fe where you can breathe in the crystal-clear mountain air, enjoy a huge array of outdoors sports and discover Native American culture. There is no shortage of exhibitions to visit in this city rich in artistic and cultural heritage. The heart of Santa Fe is “The Plaza,” a grassy square full of tourists visiting museums, dining at food vendors serving spicy offerings and enjoying unique street musicians. Stay at Ten Thousand Waves Spa, a Japanese-style hot springs resort just outside Santa Fe and pamper yourself to the extreme. Relax in your room perched on the hillside and then head for the Spa for the full-treatment of facials, massages, wraps and more. Before dinner, enjoy a soak in the comfort of a communal hot tub while the scent of forest pines wafts through the air, or book a private tub or spa suite. Complete your Japanese spa experience with an evening at Izanami with their authentic Asian cuisine and artisan sakes served in this izakaya-style restaurant. 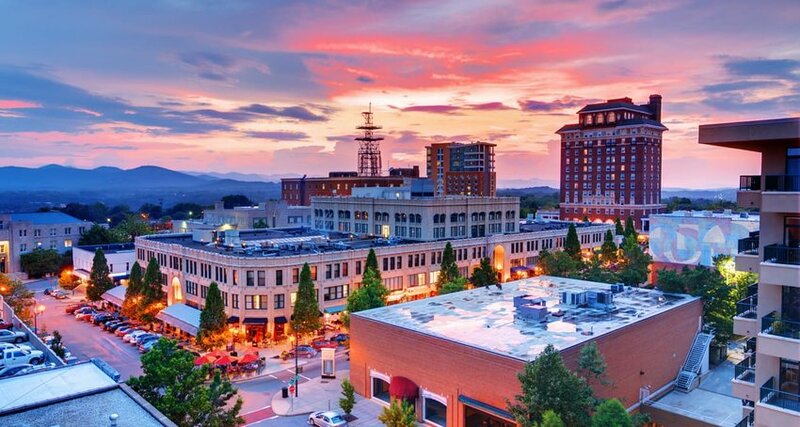 Asheville is the type of a Winter getaway that has something for everyone. Head to this charming southern city for a romantic escape. The majestic mountains, panoramic vistas, scrumptious cuisine and luxurious hotels will set the scene for love. Families head to Ashville to celebrate the Christmas Holidays. There is not a more magical a place for yuletide festivities than the Biltmore Estate, George Vanderbilt’s 1895 Château. The estate goes all out decorating for the holidays, complete with 55 elaborate hand-decorated trees, 1000 poinsettias and miles of garland. This magical holiday setting is the backdrop for live music, with a Christmas flair. Complete this perfect getaway with a stay in the historic Inn on Biltmore Estate. No effort is spared and they offer the finest amenities, service and style. You feel like someone special, as you experience the same gracious hospitality enjoyed by personal guests of the Vanderbilt’s.